Genus of about 150 species of semi-evergreen or deciduous, perennial shrubs and climbers. Roses have erect, arching, scrambling, or sometimes trailing, often thorny or prickly stems. 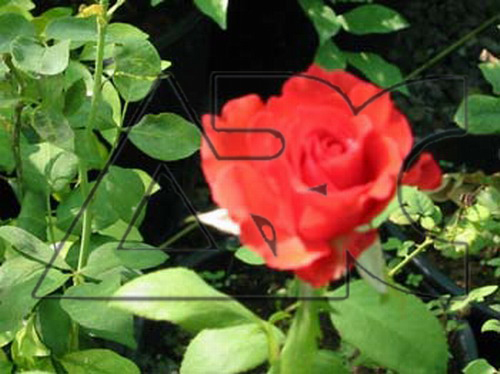 The alternate leaves range from 2.5cm long in miniature roses to 18cm or more long in bush, shrub, and climbing roses; each leaf usually has 5 or 7 sometimes toothed, variably shaped leaflets.